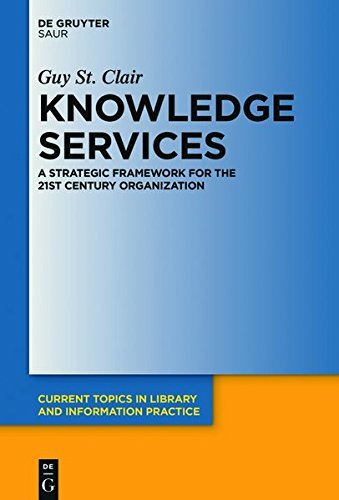 In this book, Guy St. Clair brings together, in an accessible and useful way, not only enlightening ideas, but also practical procedures for framing, completing, owning, and sharing knowledge and defining success across organizations. He brings this to life with telling stories, ranging from a UN project in Kenya to an initiative at Citicorp. Business (or Strategic) management is the art, science, and craft of formulating, implementing and evaluating decisions that will enable an organization to achieve its objectives. Strategic management is the highest level of managerial activity. The book Risk Management Trends offers to both researchers and practitioners new ideas, experiences and research that can be used either to better understand risks in a rapidly changing world or to implement a risk management program in many fields.